Leslie offers buyers and sellers alike the benefit of years of knowledge of the local real estate market and a wealth of referrals and resources for repairs and upgrades. Leslie is always in search of opportunities for her clients, and she makes the most of the latest in telecommunications and computer technology to do so. 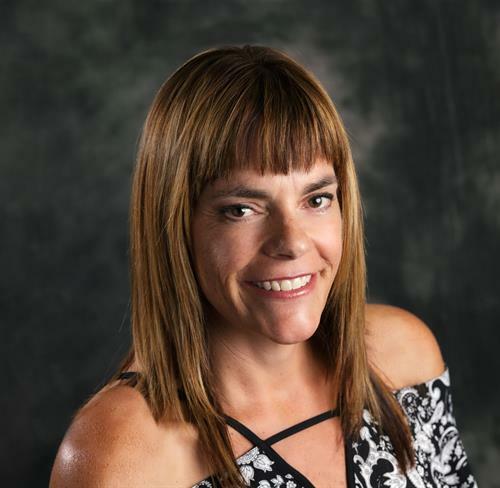 Always anticipating her clients' needs, Leslie is constantly looking for creative ways to make the real estate process as smooth as possible for them, and she is fully committed to ongoing education and seminars to keep her on the cutting edge. For Leslie, real estate is both a great opportunity and a great adventure, a chance to explore and discover numerous possibilities for your valuable investment. This approach makes the real estate experience memorable for everyone who works with her. Discover the Spritted Difference - let Leslie be your guide to success.